The hardened surface grinding gearbox is not much different from many ordinary grinding gearboxs in appearance, but in addition to the motor part, the process and precision of the grinding gearbox part hardened surface grinding gearbox are much higher than the ordinary grinding gearbox. The gears of the hardened gear grinding gearbox are made of high-quality alloy after carburizing and quenching, so that the gear hardness reaches 54·62HRC. Moreover, the main parameters such as the center distance and the nominal speed ratio of the hardened gear grinding gearbox are optimized, and the main components are interchangeable. These advantages make the hardened surface grinding gearbox widely used in the industrial sectors such as liquid crystal, miners, chemicals, building materials, lifting, transportation, textile, paper, equipment, plastics, rubber, engineering machinery, energy and so on. 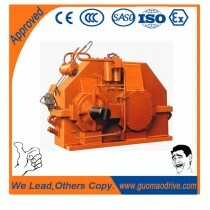 So how much is the hardened gear grinding gearbox more expensive than the ordinary grinding gearbox? In fact, it is difficult to have a standard to judge, the price difference between the small hard disk grinding gearbox and the ordinary grinding gearbox is not large, but because of the high hardness of the hardened gear grinding gearbox, it can carry more torque. 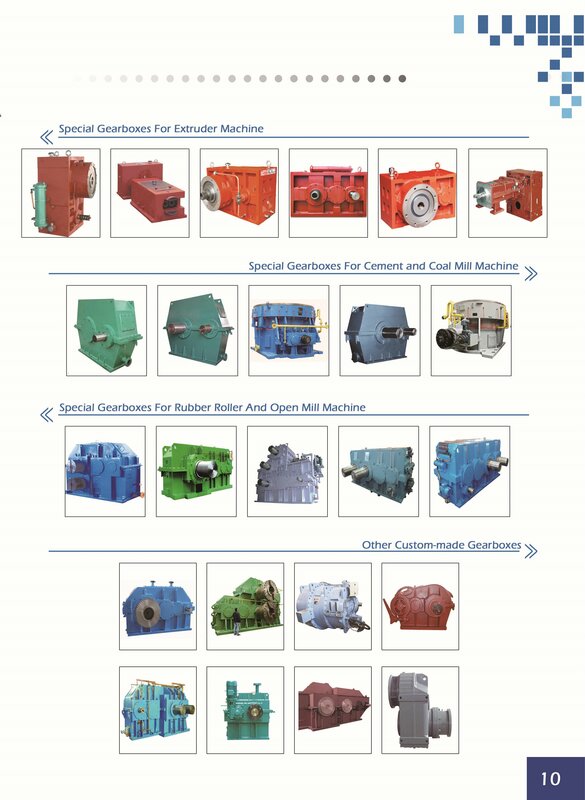 Therefore, the hard-tooth surface grinding gearbox can be used in large-scale heavy industrial equipment such as cranes and mining. At this time, the price of the hardened surface grinding gearbox is relatively high, but after all, the penny is worth the same. This truth is used in all industries. The hard tooth surface grinding gearbox has its own expensive reason. 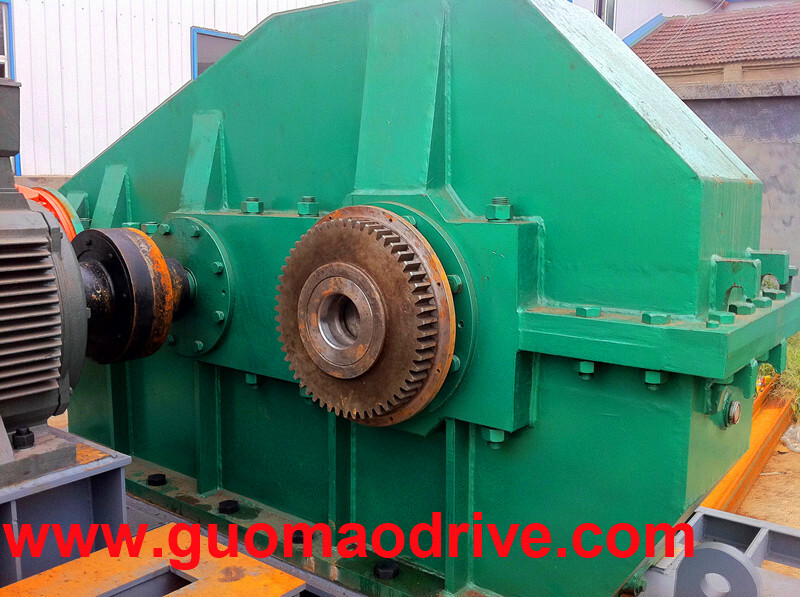 If these heavy-duty industrial equipments do not use hard-tooth surface grinding gearboxs with high gear hardness and easy replacement of parts, once the grinding gearbox is damaged, it must be replaced one by one, or gear crushing often occurs because of excessive torque. In the case of broken teeth, etc., it is necessary to return to the factory for maintenance, which will delay a lot of time and greatly affect the efficiency of production. Therefore, when we purchase the grinding gearbox, we should choose the appropriate grinding gearbox according to our actual needs.